- Set the turning-on/off of street lights for each quarter or season. Periodic collection and reporting on the information related to the monitoring of street lights. 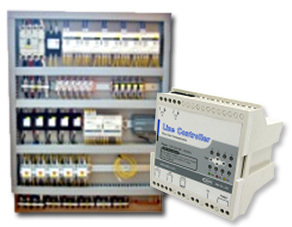 - Distribution box monitoring information: Consumed/Leaked current, powerfailure, line disconnection and errors with the controller.